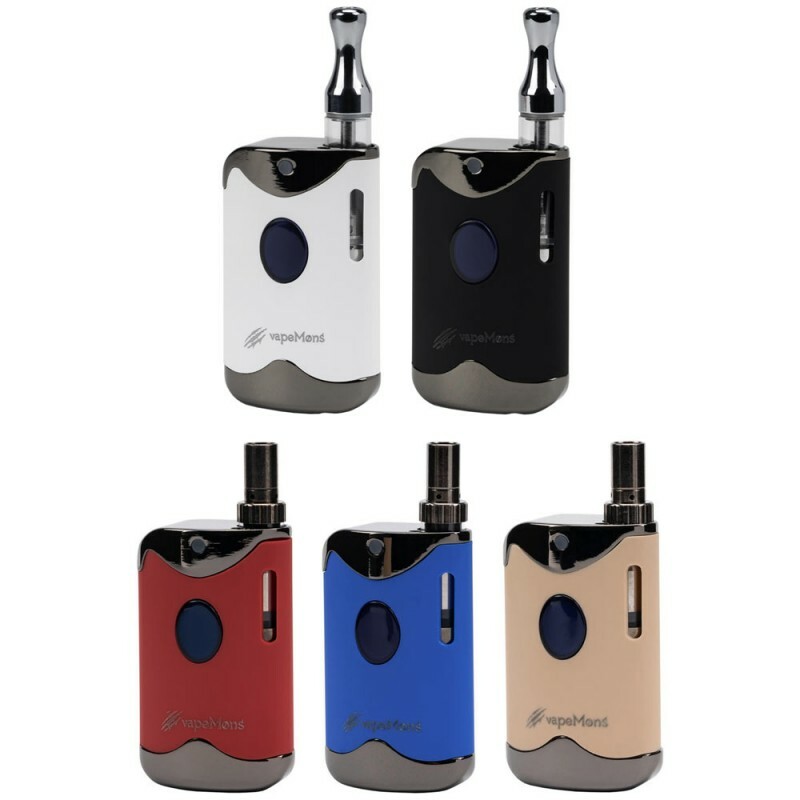 The TH Box Kit by VapeMons is an all-in-one vape kit that features adjustable voltage, a 650mAh internal battery, adjustable voltage, a battery LED, a 0.5ml juice capacity and micro USB charging. 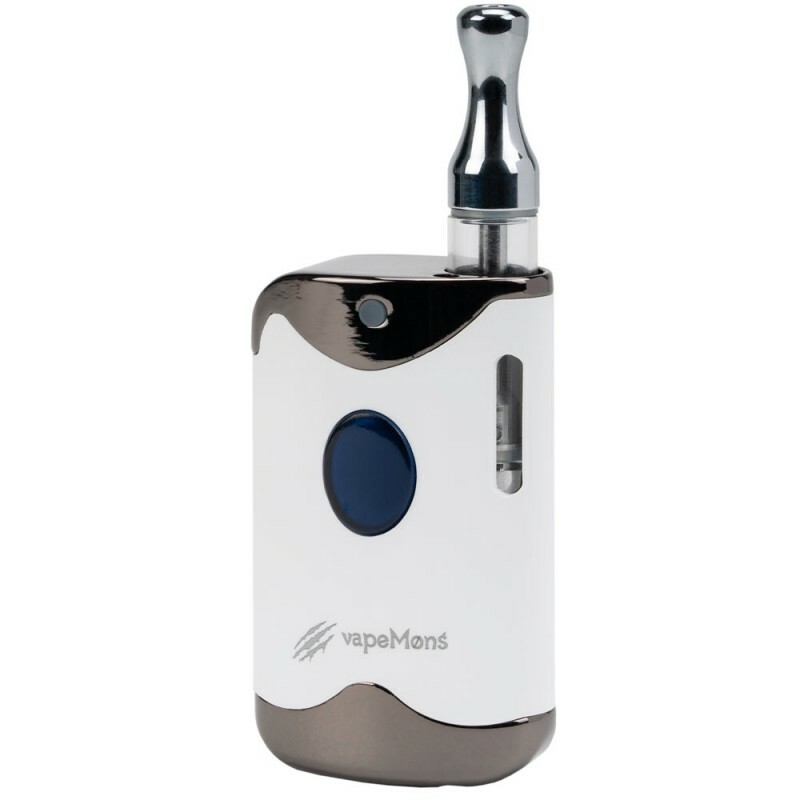 Available in a variety of colors, this box kit is made from aluminum and zinc alloy with a glass tank and is extremely small and portable for convenience. 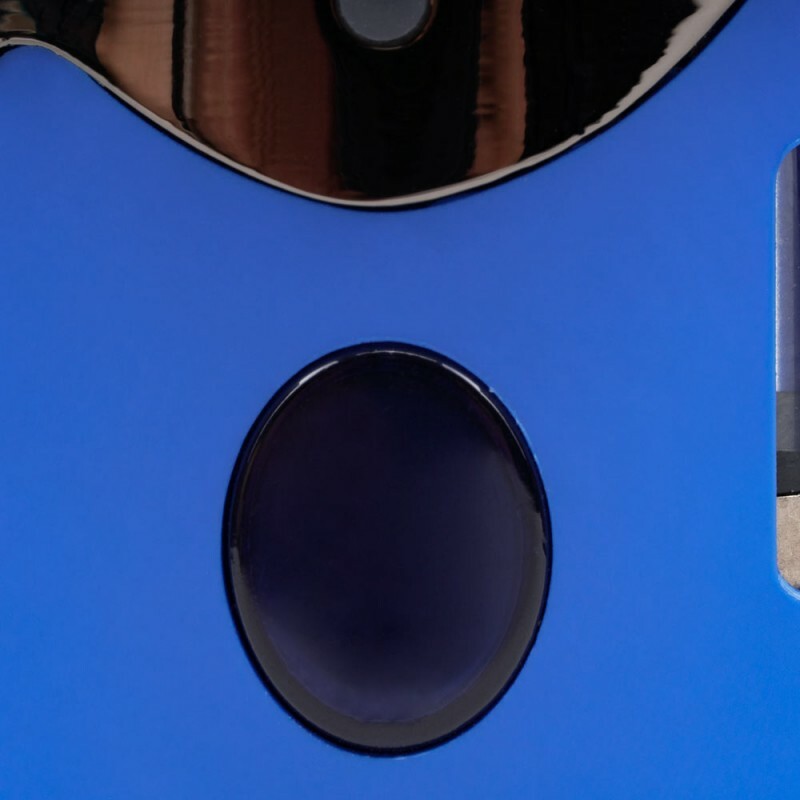 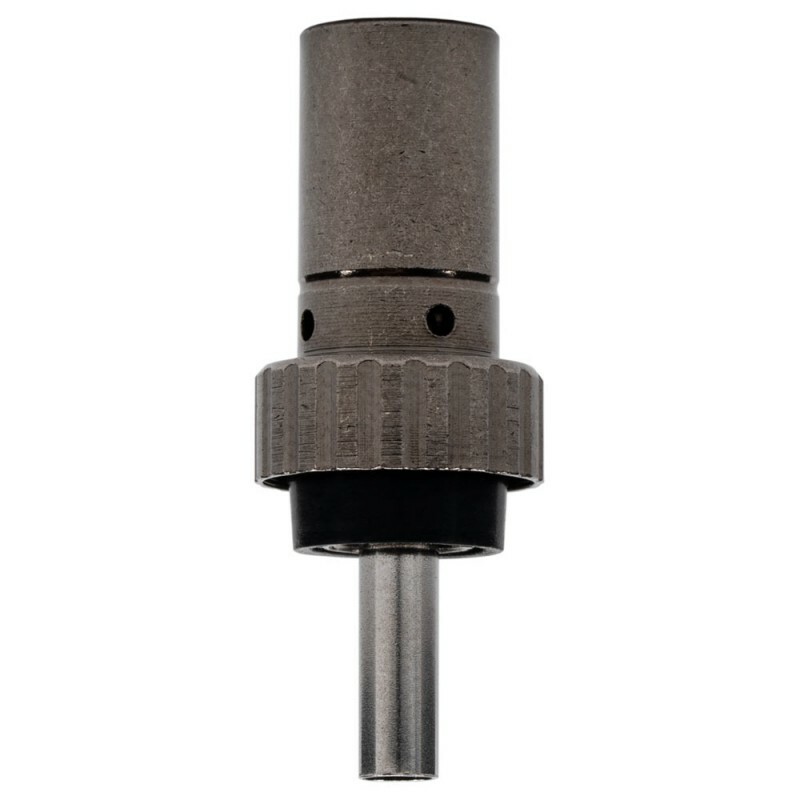 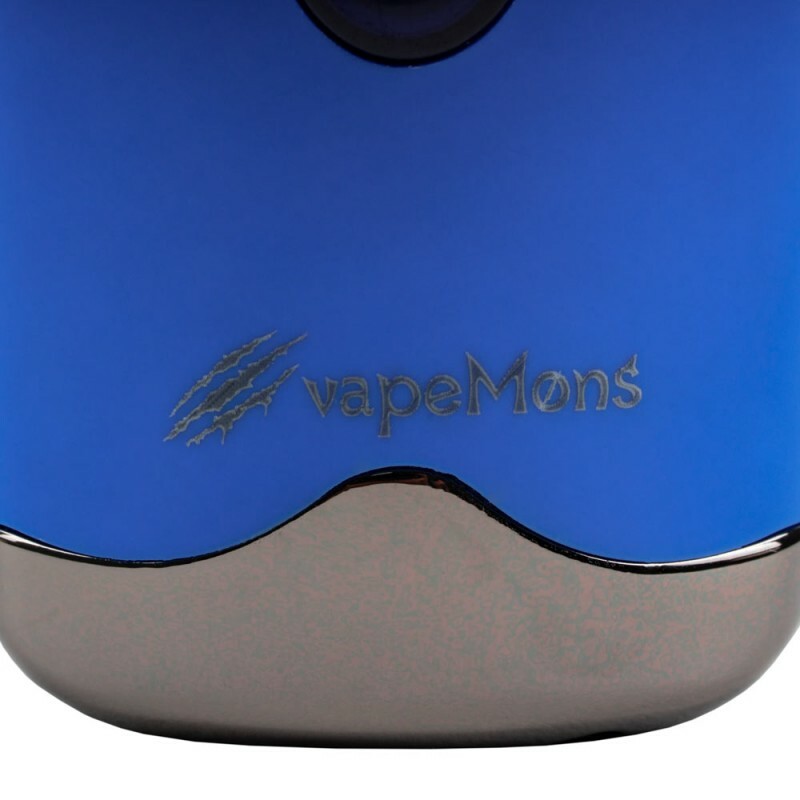 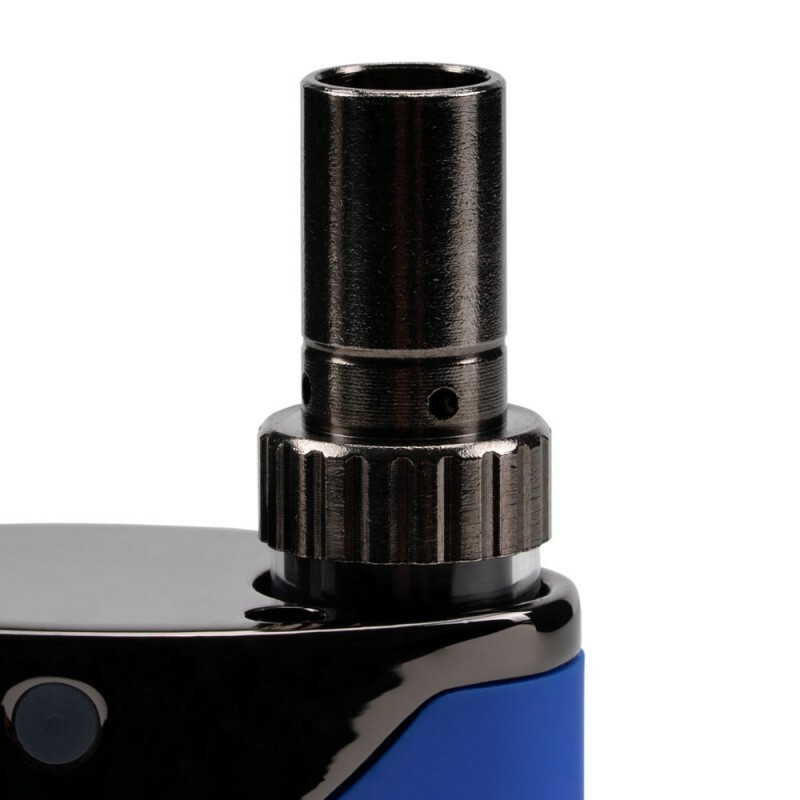 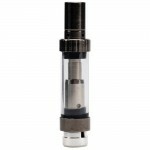 The tank that is inserted into the mod stays in place, thanks to a magnetic connector and can hold up to 0.5mL of juice. 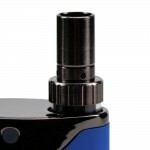 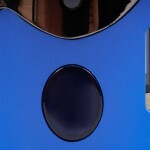 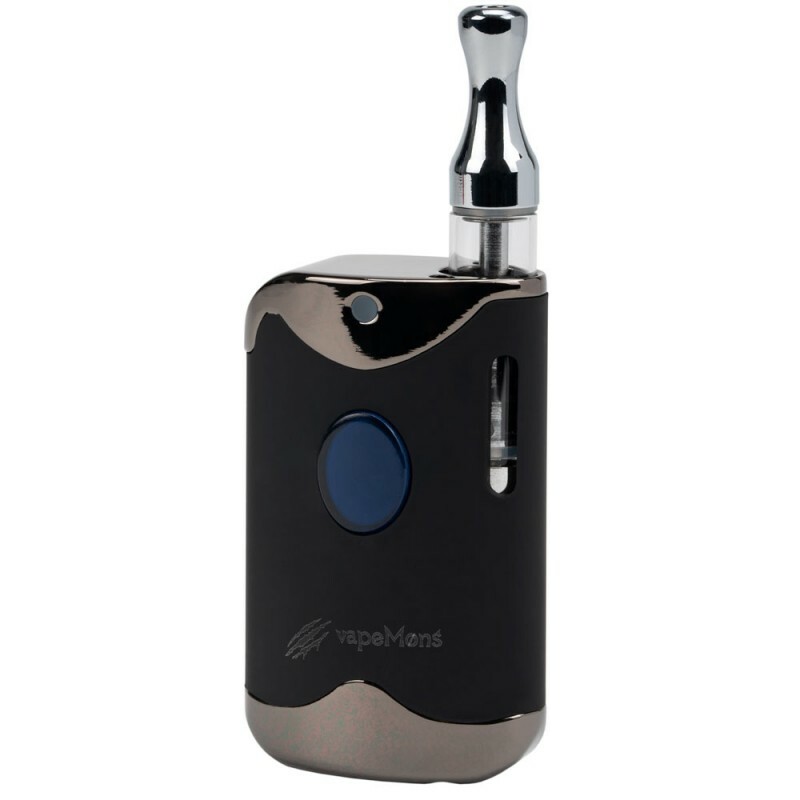 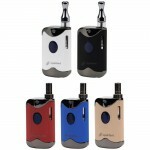 The reservoir’s e-liquid level is easily monitored thru a transparent slit on the mod. 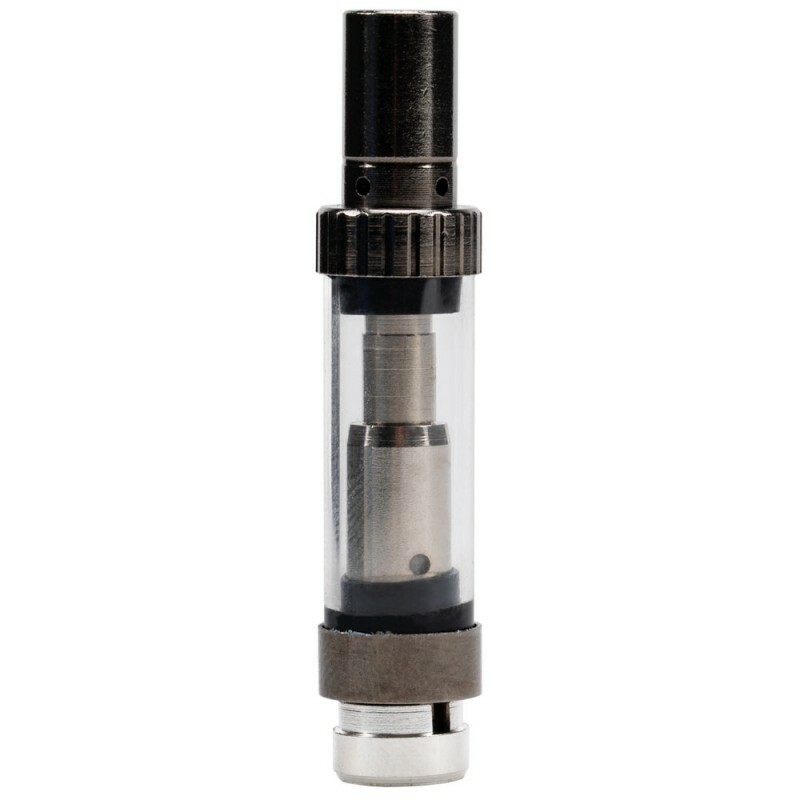 The atomizer inside the tank fires with a resistance of 1.2 ohm, making it perfect for use with high nicotine and nicotine salt based e-liquids. 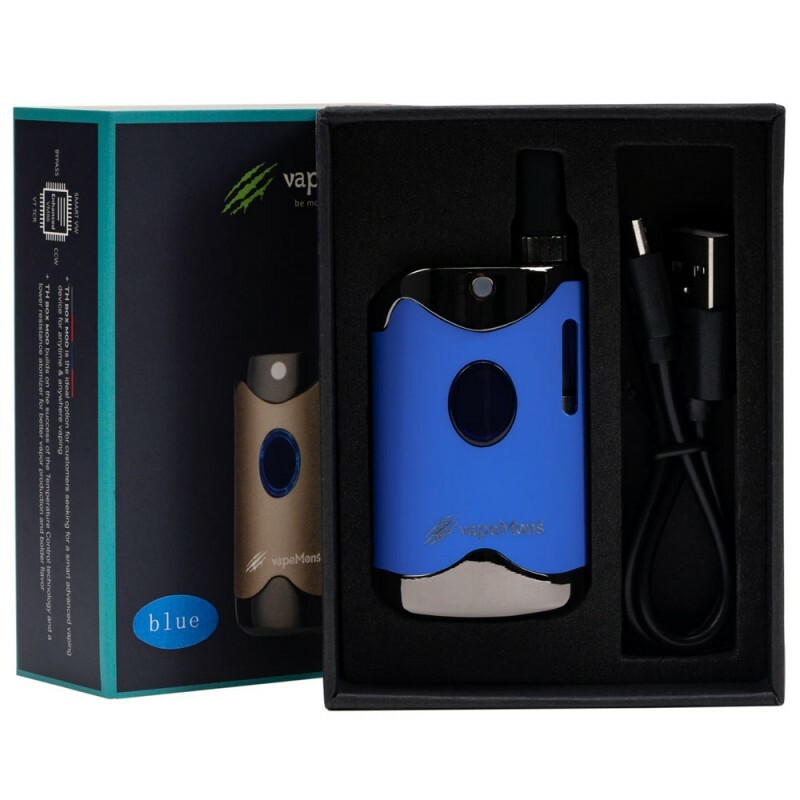 The mod portion of the TH Box is made with an integrated 650mAh battery which should allow for decent vaping times since output is quite low. 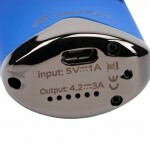 A battery LED will light up to let you know a recharge is necessary which is done via a micro USB port. Voltage output is in the range of 3.4 volts to 4 volts and you can set output to your liking on either 3.4V, 3.7V or 4.0V.